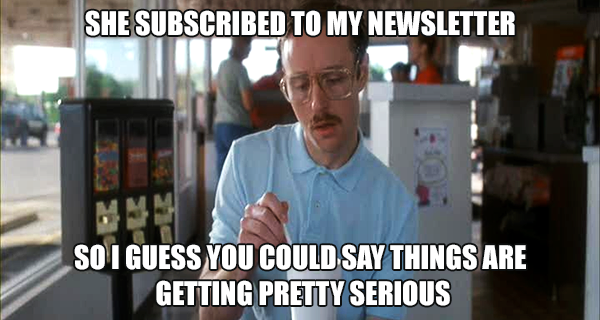 You’ve successfully grown your email list. Now what? 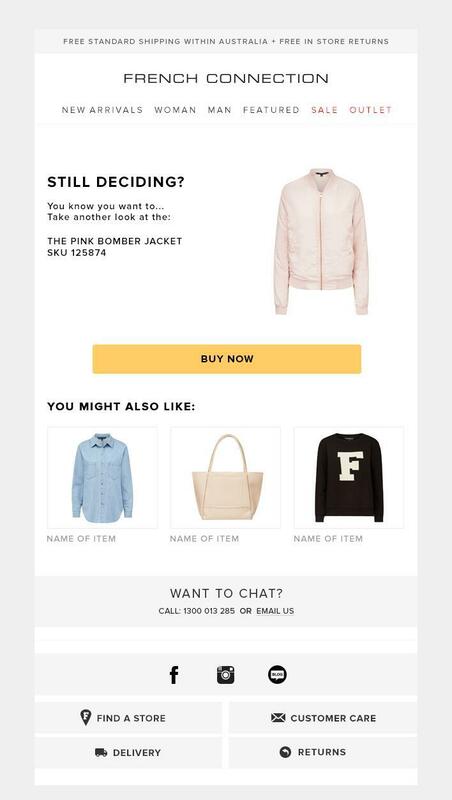 These four automated emails can help you bring back lost shoppers and get more value out of your email list. You know that feeling you get when someone new signs up to your email list? It’s pretty great, isn’t it? 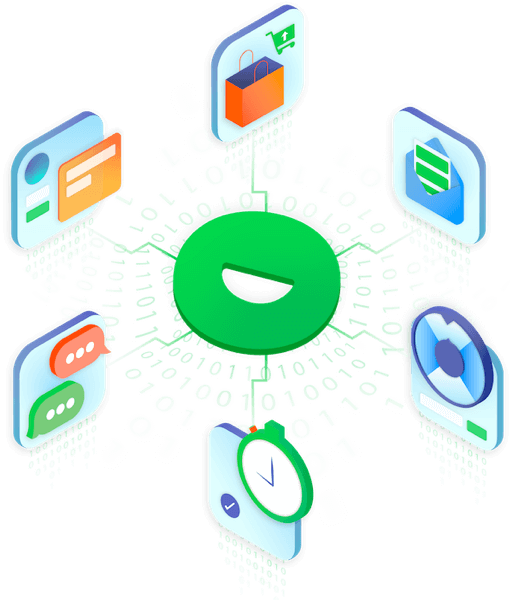 Nowadays, on-site CRO tools like email pop-ups offering special promotions and messaging are pretty common in e-commerce, and on-site engagement is more intelligent than ever with data-driven algorithms and behavioral-based triggers. Email pop-ups and signup forms are a great way to build your email list, increase conversions, and reduce cart abandonment. We all know that a shopper’s email address is a valuable asset. After all, if it wasn’t worth so much you wouldn’t be trying so hard to collect it, in the first place. But the hidden value in your email list goes way beyond sending newsletters and promotional messages to shoppers who’ve opted in. Using your list intelligently by sending behaviorally triggered emails can help you increase conversions, average order value, and even the ROI across your automated marketing campaigns, on-site and off-site. 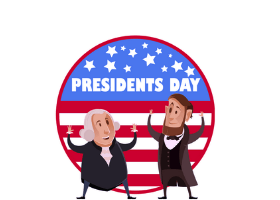 Using Your Email List Intelligently Can Yield a 600% Uplift in Conversions! While most email marketing strategies place a heavy emphasis on newsletters and promotional emails, behaviorally triggered messages can convert 6 times higher than generic campaigns. Your pop-ups are behaviorally-triggered to match each individual shopper’s journey. Shouldn’t your emails do the same? When you apply data-driven personalization strategies to your email campaigns, performance improves instantly. 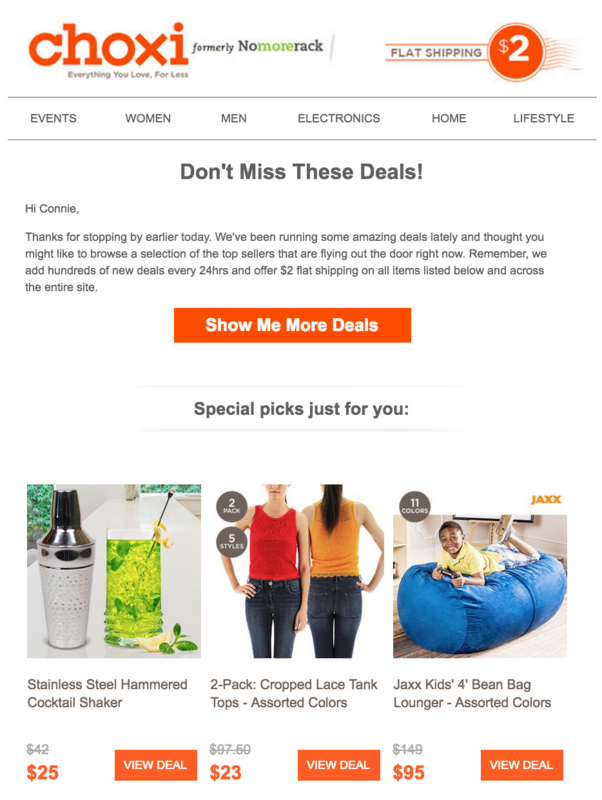 If you’re wondering how you can get more value out of your email list and increase sales for your business, here are four automated behavioral email campaigns that you can send to the shoppers who’ve dropped off your site early on in the funnel. 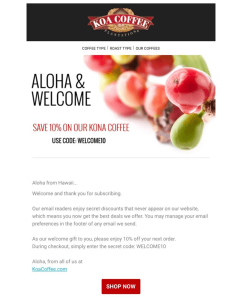 Send virtual window shoppers emails like this to bring them back to your site user-friendly messaging and site-wide promotions. 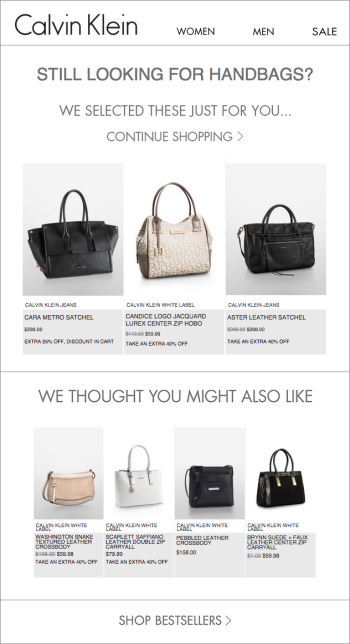 Send an email like this one to shoppers that viewed a category, department, or specific brand but never got any further in the shopping journey. Send the shoppers who viewed specific products but never added them to their carts an email displaying the products they viewed and personalized product recommendations that match. For shoppers who searched for a specific keyword or term on your site, send emails that mention the search and feature related product recommendations. Sending browse abandonment campaigns to your shoppers can generate a brand new stream of revenue for your online business. 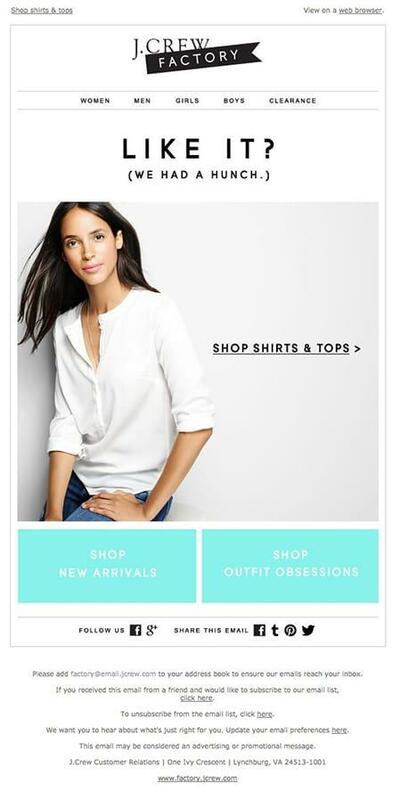 Think about all the shoppers who opted-in to your email list, but did not complete a purchase. Sometimes all it takes is a friendly personalized email to bring them back. 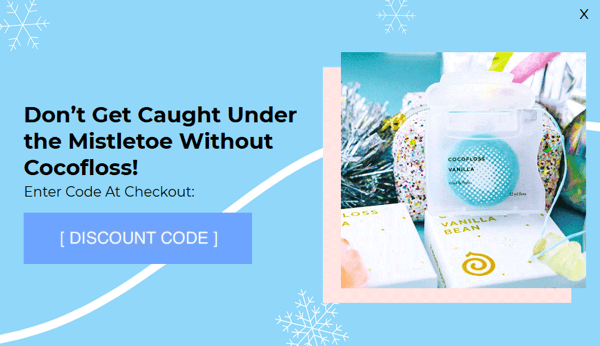 While these emails have a high potential to convert more shoppers, many eCommerce sites don’t utilize browse abandonment campaigns because they can seem complicated or difficult to implement. Don’t let that keep you from taking advantage of these campaigns and the success they can bring. Instead, use this checklist to help you and your team deploy a winning browse abandonment campaign for your site. Shoppers who drop out before the cart page make up nearly 94% of all site traffic. Sending personalized messages to those precious email addresses you’ve collected can be the key to staying ahead of the game this year and unlocking higher conversions and new streams of revenue for your site. 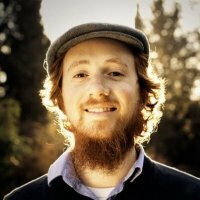 Daniel Kohn is the CEO and co-founder of SmartMail.io, a company that helps eCommerce stores and online retailers increase sales, average order value, and lifetime customer value through email. Download SmartMail’s 4 highest converting email templates to help jumpstart your e-commerce email marketing program.